Images from a pre-dawn trip to Seaford pier with friends from the ND400 Long Exposure group on Facebook. We arrived in the pitch black of early morning, ….a VERY unusual time for me, ….and waited for the sun to rise. As the sun slowly rose behind us pastel colours appeared in the sky. This image is available as a high quality print at Redbubble and Zazzle. 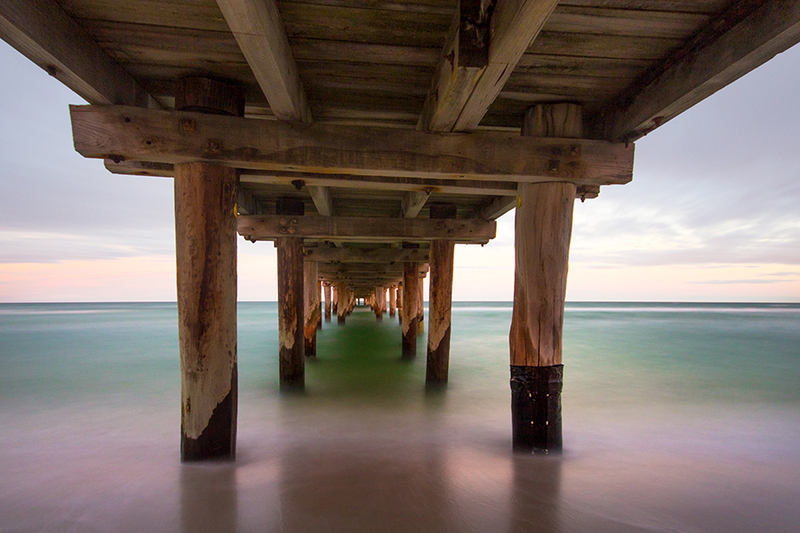 A long exposure image from under Seaford pier. This entry was posted on May 12, 2013 by Jim Worrall. It was filed under art, Australia, Australian, beach, excursion, filters, images, jetty, landscape, landscape photos, long exposure, low light, mist, mornington peninsula, motion blur, ND filters, ND400, photo website, photographer, photography, pictures, pier, Port Phillip Bay, prints, sea, seascape, Sigma 10-20mm, travel and was tagged with art, Australia, Australian, beach, images, jetty, landscape, long exposure, mornington peninsula, motion blur, ND filters, ND400, night photography, photographer, photography, photos for sale, pictures, pier, Port Phillip Bay, Seaford, seascape. 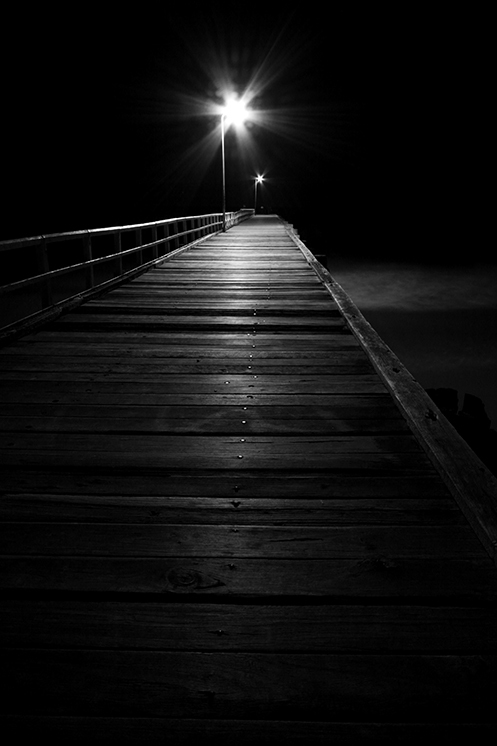 Love the night time pier shot.